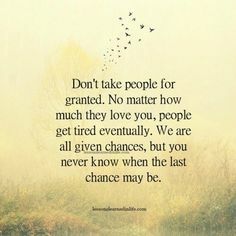 Most people that know me know that I love a great theme so today I am featuring Bunny Recipes. 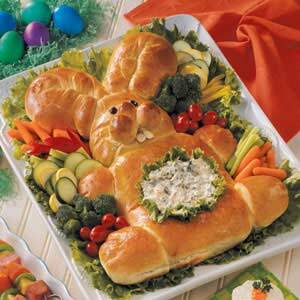 Here is a great Easter Bunny Cheese Spread to set out as an appetizer. 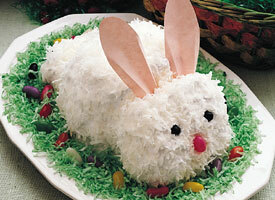 I love this Easter Bunny Bread Recipe but I don’t know if mine would look that good if I made it. 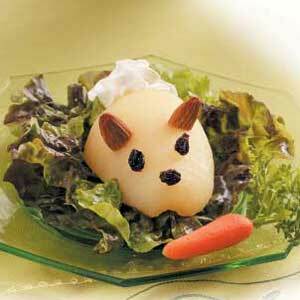 Here is a festive side dish…the Bunny Pear Salad. 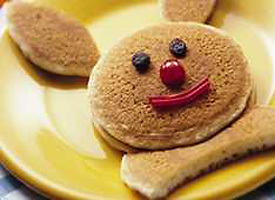 Start your Easter morning by making your family Bunny Rabbit Pancakes. You can never go wrong with the Easter Bunny Cake. I had to feature Bakerella because I absolutely ADORE the Easter Cake Pops. 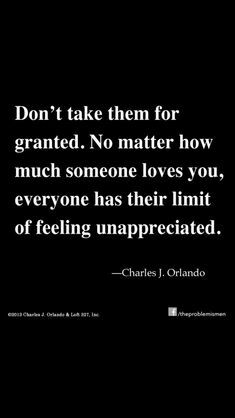 How amazing!!! 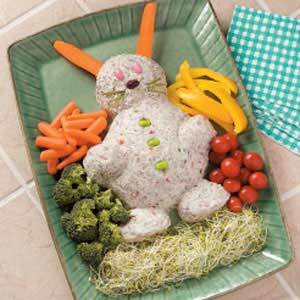 Hope your guests enjoy all of the festive ways to incorporate the Easter Bunny into your Easter meal.